Lost? Then just click under the banner above to be taken to the Master list. Welcome back to my website. On this website I wil be keeping you updated on my new products, freebies and other news like sales. 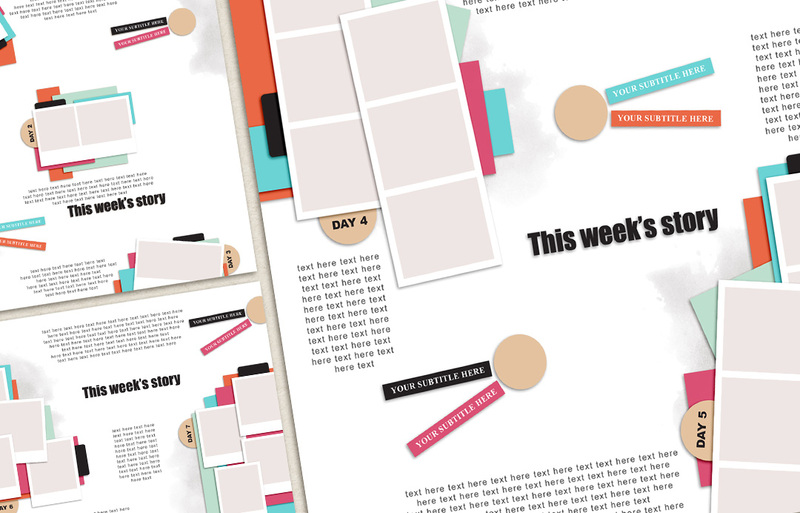 I have 3 new template freebies for you ! We have summer vacation here in Holland, and my family and I are very busy enjoying each and every moment of it. 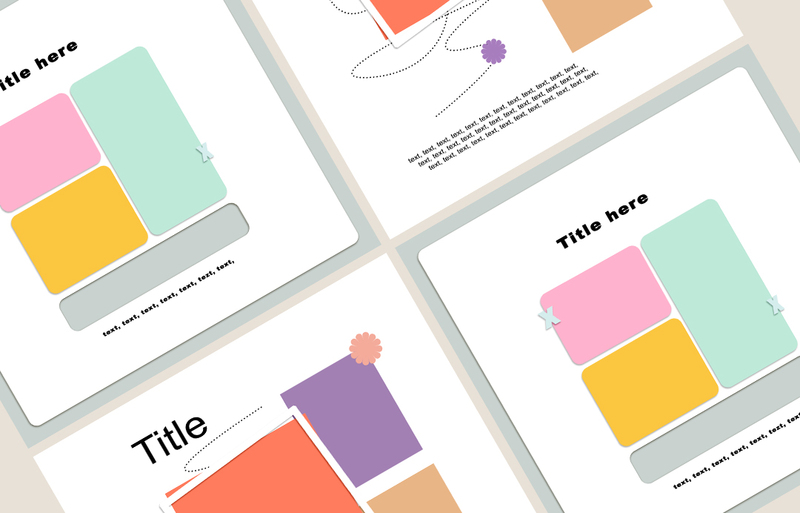 With 3 little boys running around, I didn't have much time to make some new templates but I managed to create 2 quick and easy templates. Feel free to download these, when you like them. I hope your vacation / summer is just as wonderful as mine is. It has been a while since I have made my last template. which I hope you like! and some stitches and lots of photo spaces. 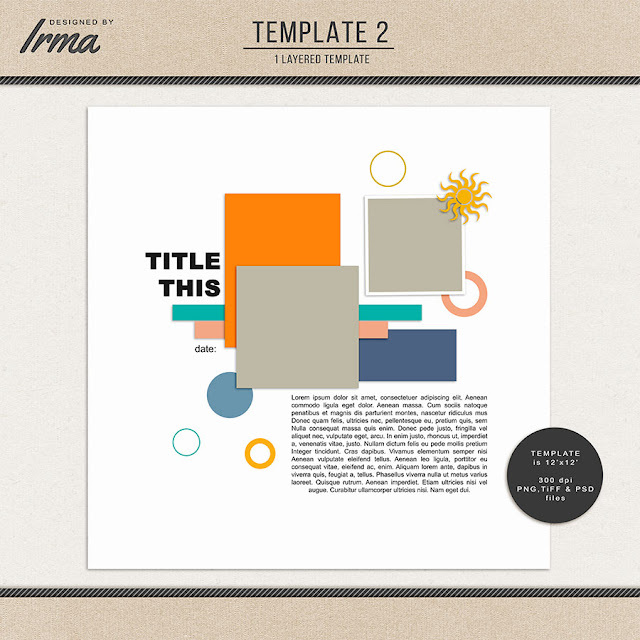 If you like it, feel free to download it. and it turned into this imo cute flower. Which I would like to share with you. In the Netherlands it's very hot these days. With temparatures reaching over 30C. My children and I, we love to eat an icecream on these hot pre-summer days. 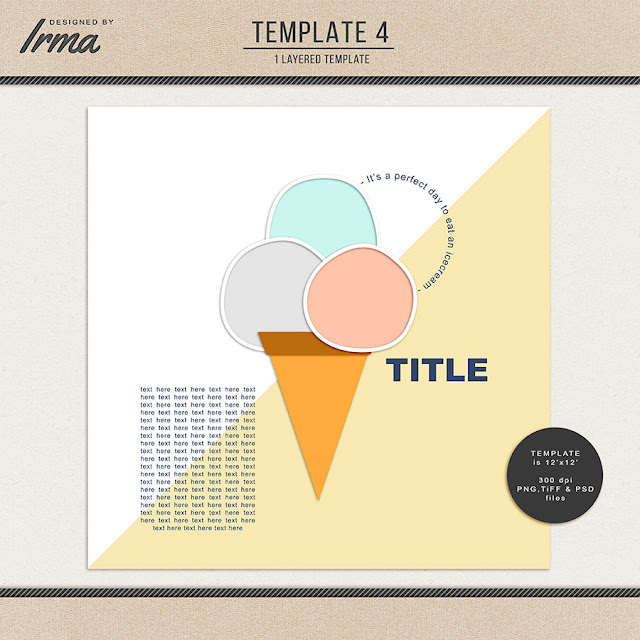 template freebie of this week. Feel free to download this template. And have lots of fun with it. It's Wednesday and I am back again with another freebie. I have experimented with the colours soft pink and soft blue and a hard red. 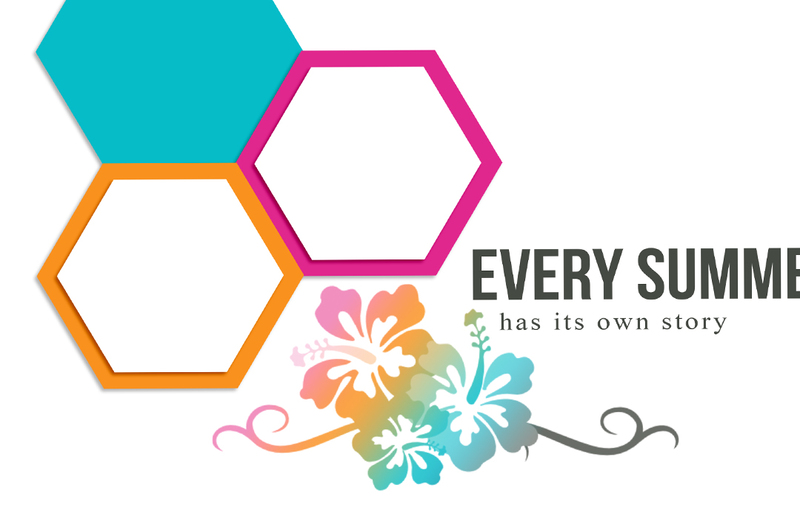 and create your own unique flowers. to post it at my Facebook page in the comment part. 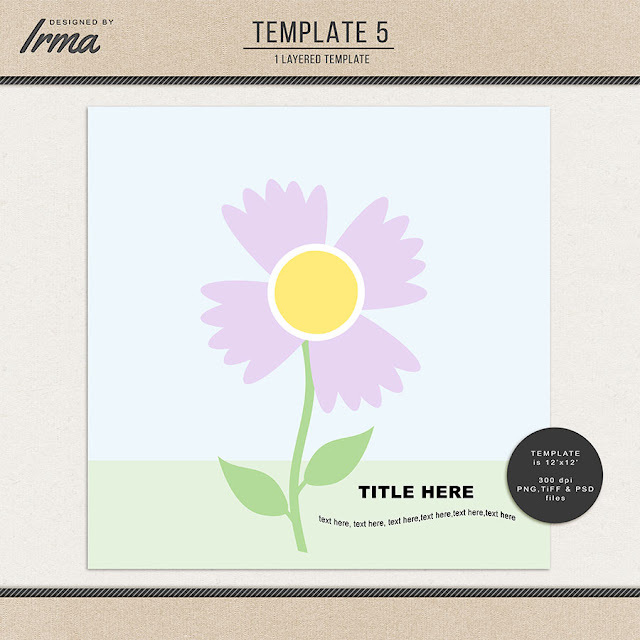 I am back again with a new template freebie for you. I hope you enjoy this template. I have choosen bright happy colors like the weather in the Netherlands now is also bright and making me very happy. 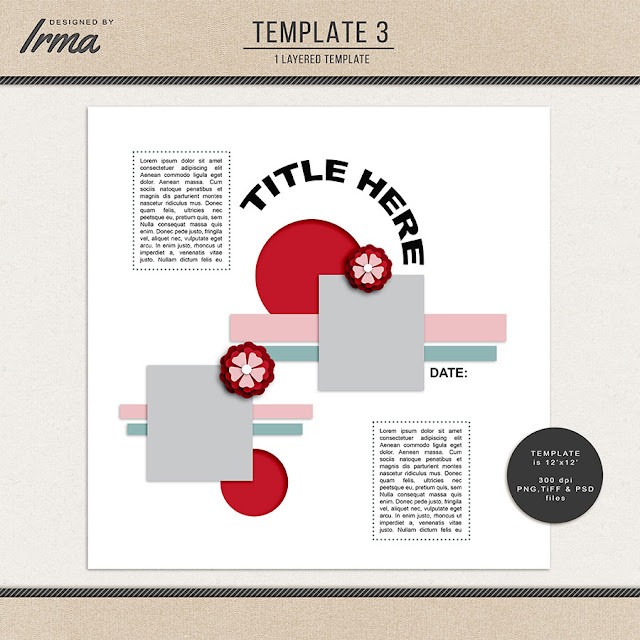 Feel free to download this template and if you make a layout with this template, please send a copy to me and i will publish it here on my blog. Here is my first freebie for you. It's a template with white space and tiny flowers, and lots of circles to create a wonderful background with a variations of papers you have in your stash/collection. 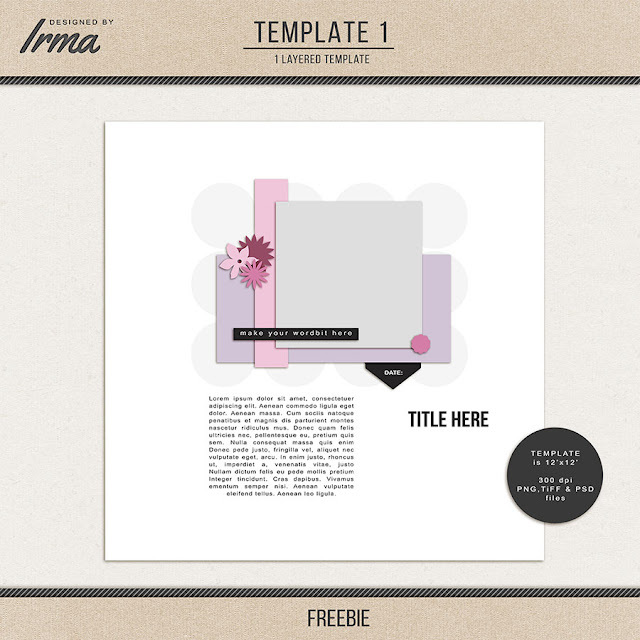 I really hope you will enjoy this freebie as much as I enjoyed creating it. My name is Irma, and I live in the Netherlands. I am a stay at home mom, mother of 4 wonderful boys. 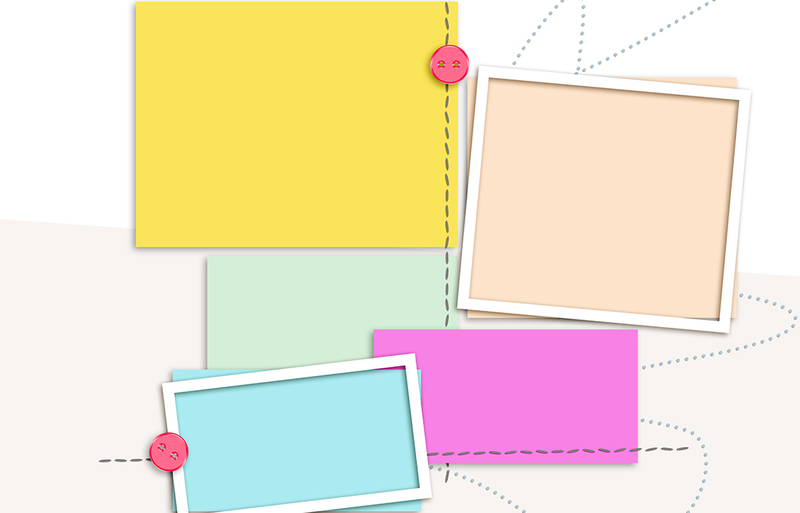 I recently started designing template, because I love that so much. On this website I will be hosting my freebies for you. and feedback or a comment is always very welcome/appreciated. 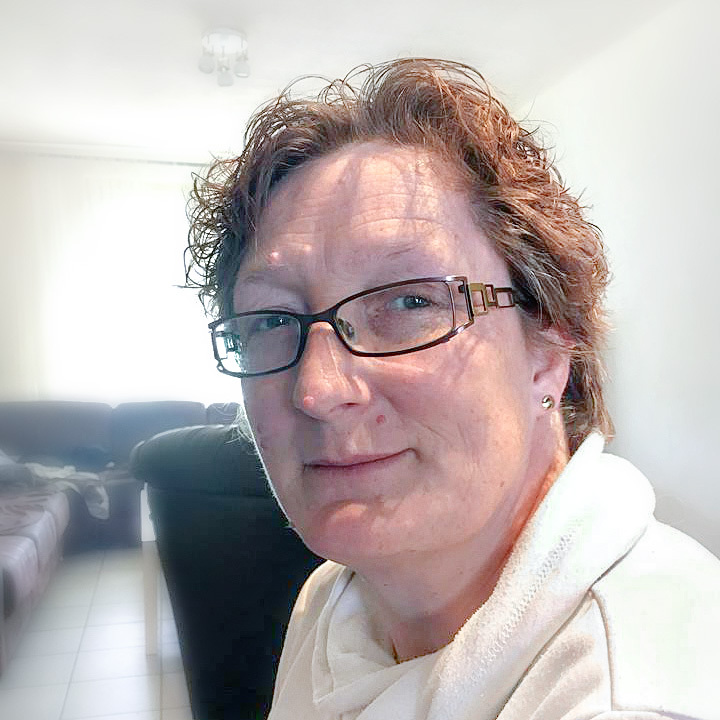 Hello everyone, Thank you for visiting my website/blog.My name is Irma and I am from the Netherlands. 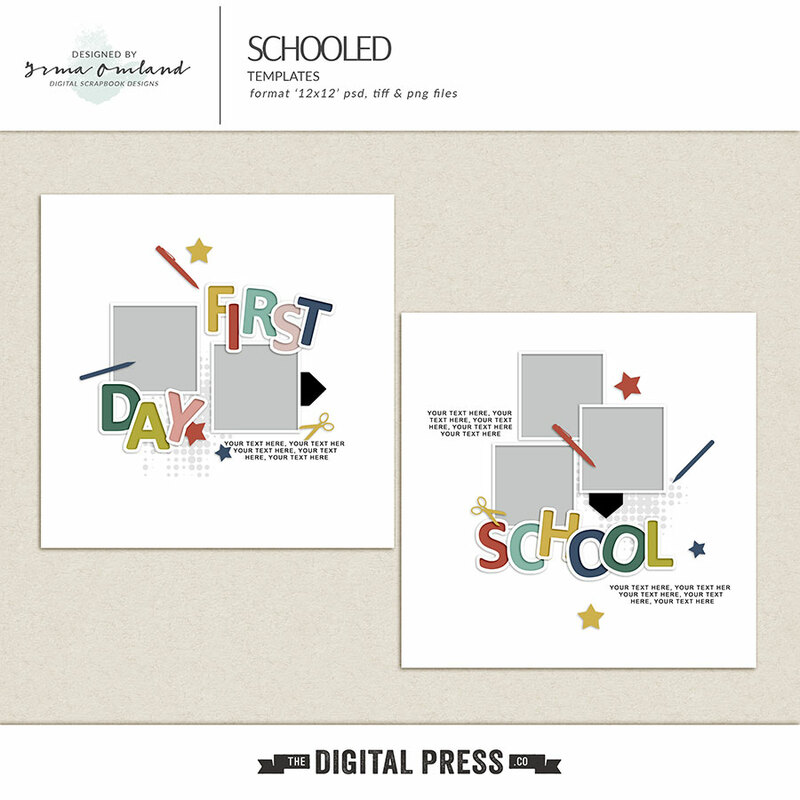 Subscribe to my newsletter to get noticed with new scrapbook products and freebies.